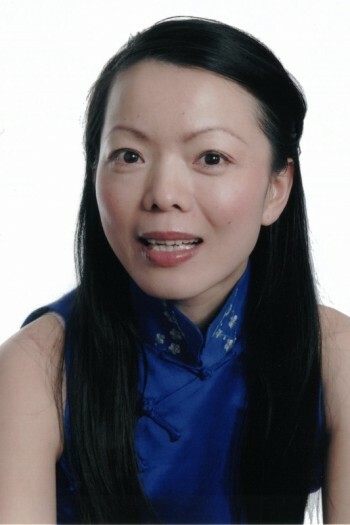 Annabelle Tan (Tan Xiao Yong) has had considerable acting experience in China and has studied at the Beijing Film Academy. 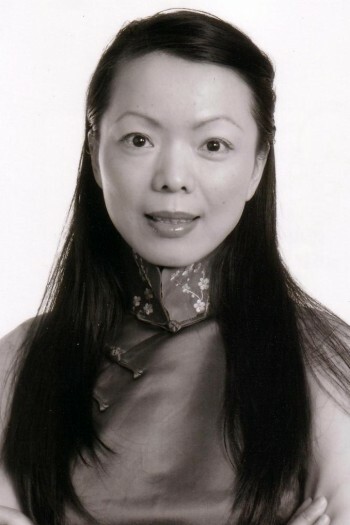 In 1998, Annabelle achieved an Honour of Excellence in the national (China) final of Fresh Artists. Since then she has acted in China in TV series, TV advertising campaigns and in the movies. Annabelle has also been employed as an assistant director for CCTV (China Central TV Station) the most powerful TV station in China. Annabelle has a pure Chinese Mandarin accent.